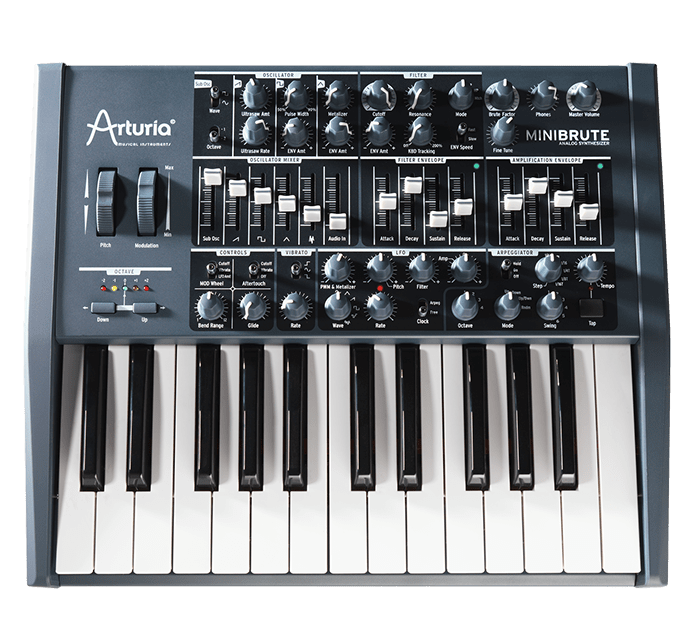 You can find here some extra resources for the Minibrute. In this area, you can obtain preset banks to be used with your Arturia product. These presets have been made by talented sound designers and musicians. With their help, you are now ready to improve your knowledge and use of the instrument. In case of trouble while installing a preset bank, please refer to our technical support.